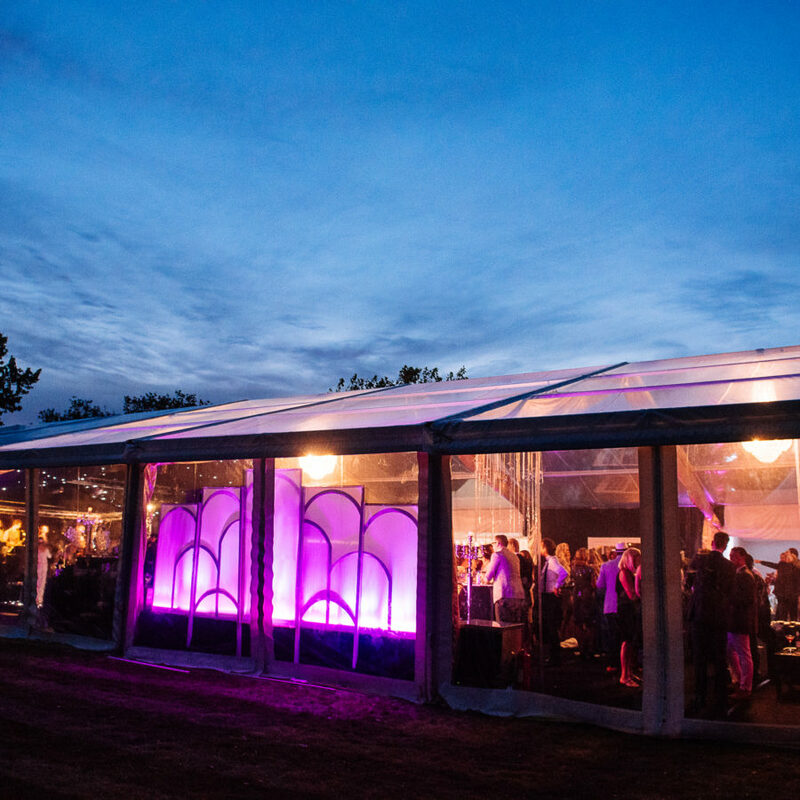 We build modern, versatile marquee venues & perfect party locations. WE LOVED IT!...THE PARTY WAS INCREDIBLE. We loved it! The thank you letters/emails are pouring in and thankfully it seems that everyone had a great time. It is always strange after a party that has been months in the planning, but your help in turning a dream into reality was amazing. It is hard to think of anything that we would have changed or could do better…. 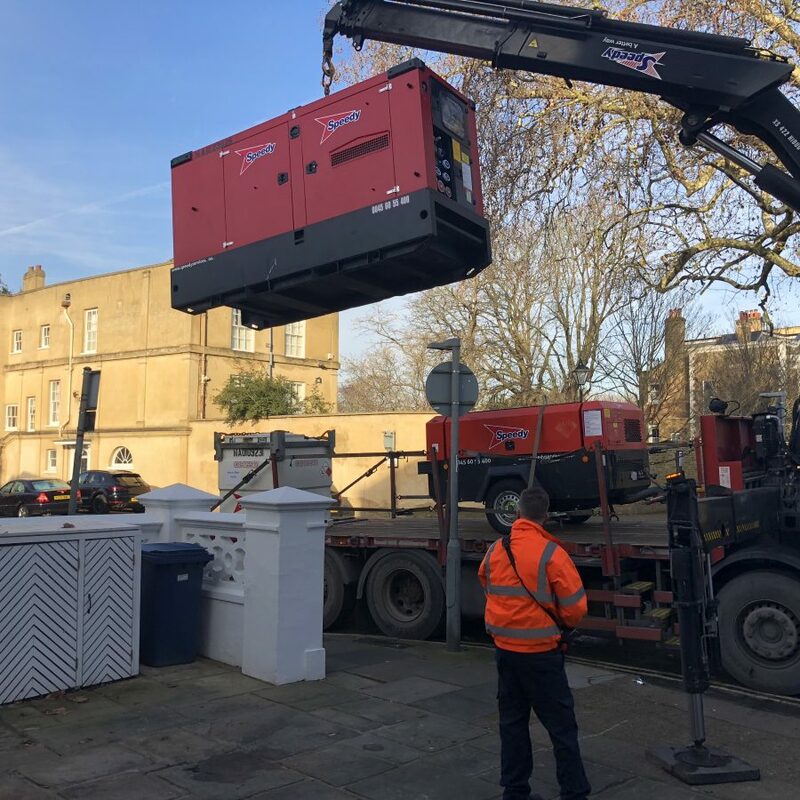 Your attention detail, and forever calm approach was enormously re-assuring – thank you! Overall the party was incredible. Very, very happy and an amazing memory for us all. We did just want to write to say thank you ever so much for organising another brilliant party for us. We all thoroughly enjoyed ourselves. The “club”, the service, the food and drinks, the music and all of the other thoughtful touches made it another really special and quite emotional evening for us. We’ve been receiving so many compliments today and we cannot thank you and your team enough. The team were fantastic on the day and during the build-up, genuinely can’t think of anything that could have been done better. We will definitely use Peri Peri again. Spectacular structures for the ultimate evening event. Bespoke furniture & casual seating areas. Themed bars & stunning lighting. Can be erected in the tricky locations. The perfect marquee for hire. We do more than just offer the ultimate marquee for hire. 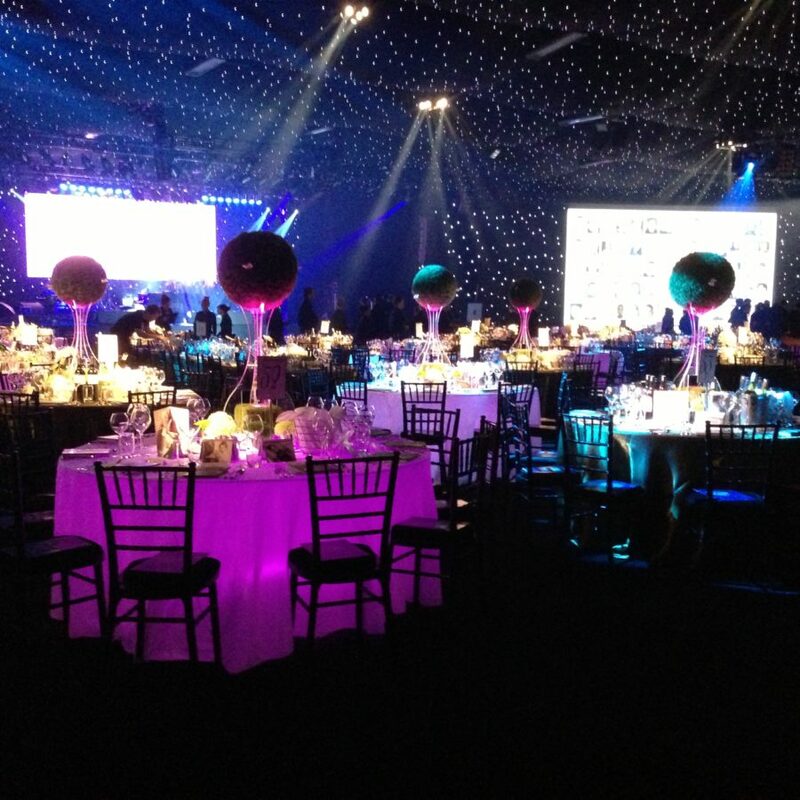 Our event management and design services cover a whole range of disciplines. 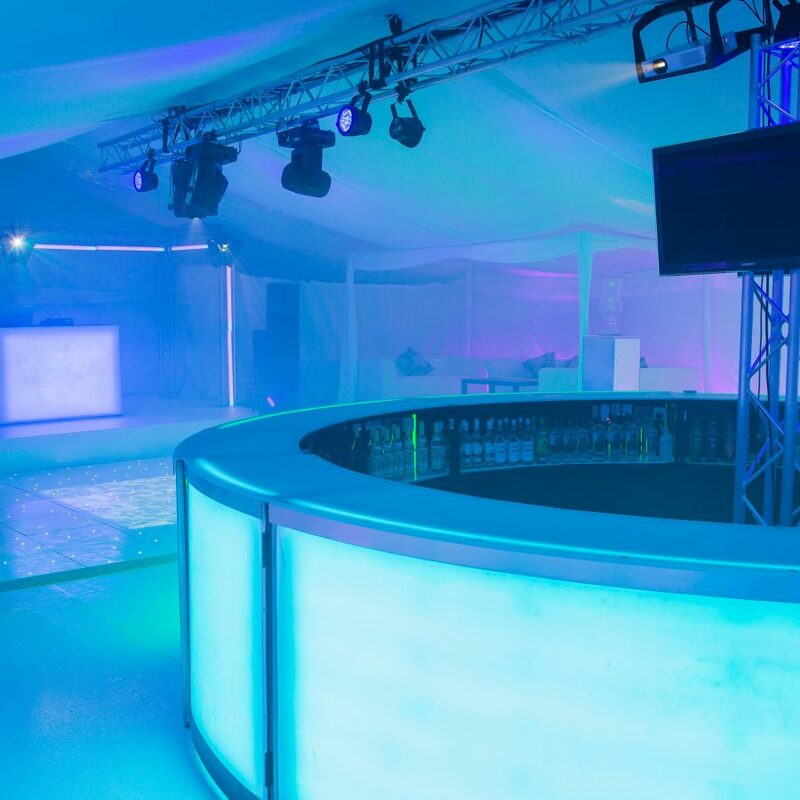 When only the finest show-stopping marquee will do…look no further than our innovative range of nightclub marquee structures. 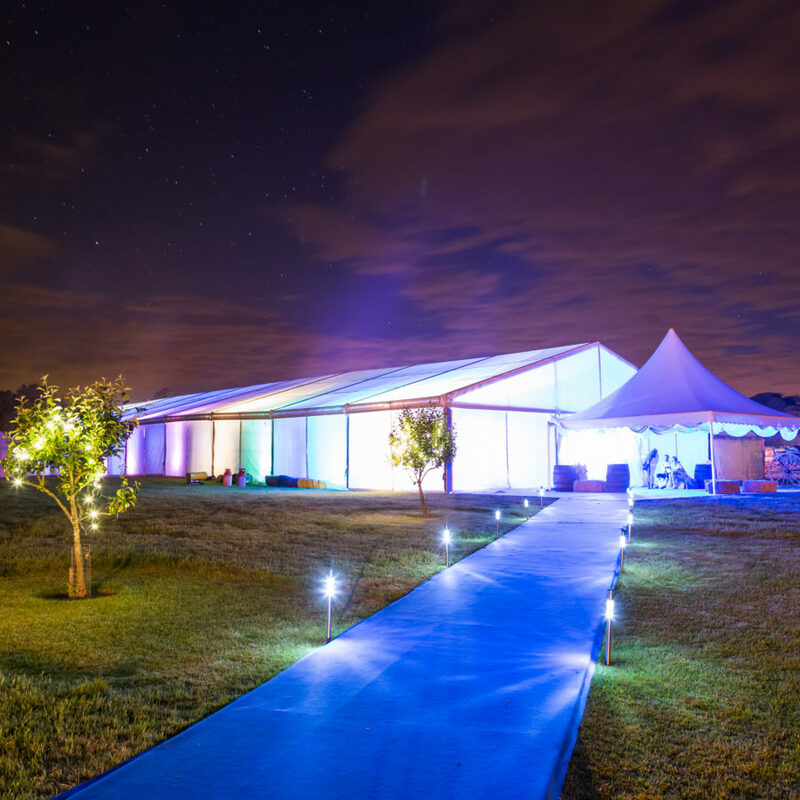 Our party marquees are modern, elegant structures, ideal for all types of marquee events. 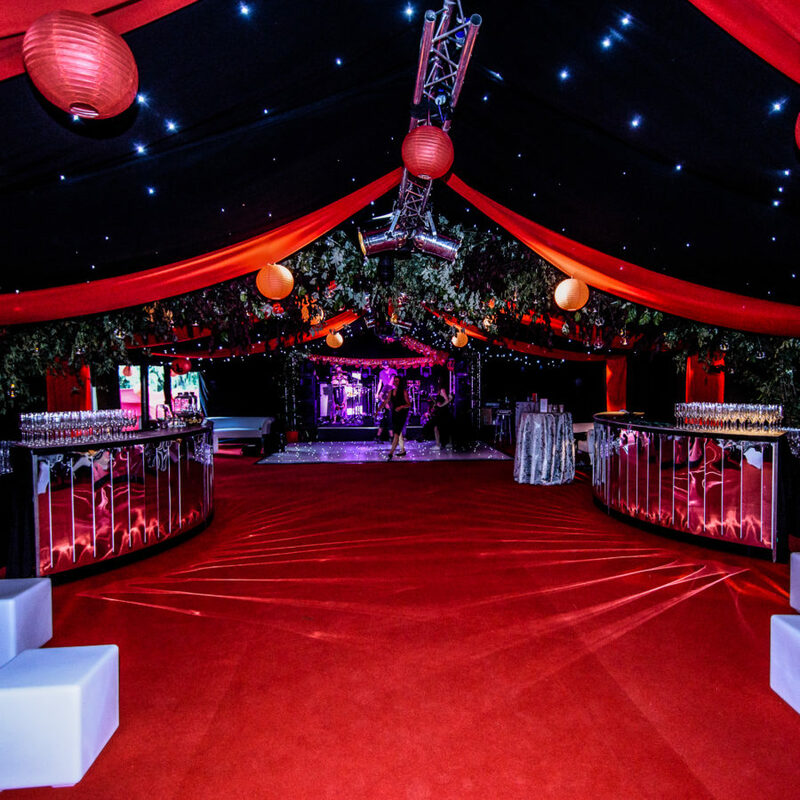 With a wide range of styles and with fully customisable elements, designing your perfect party marquee has never been easier. 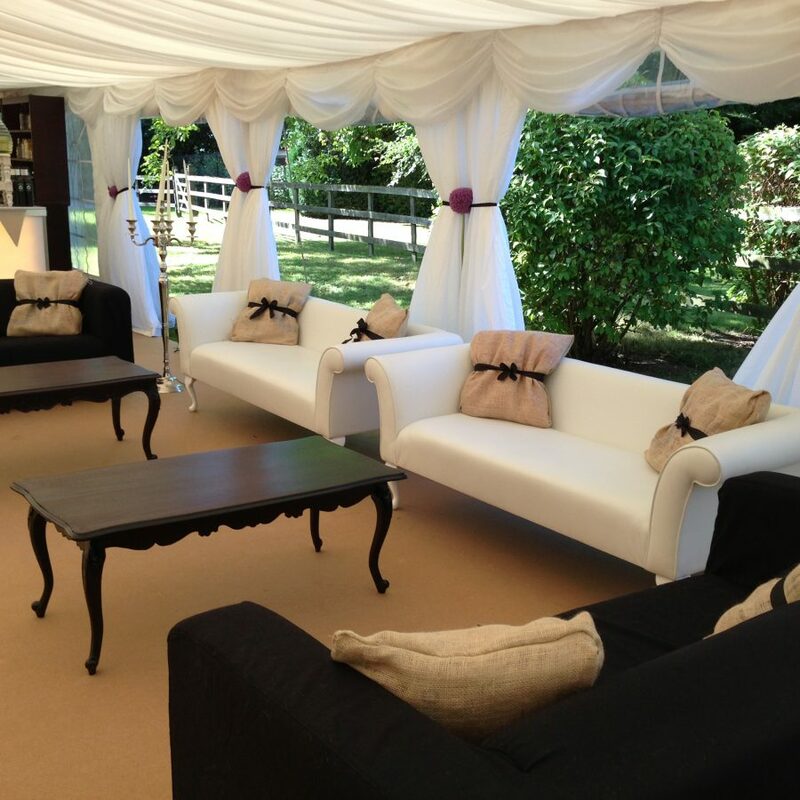 Our friendly marquee experts will run through all your party requirements and design your ultimate marquee. 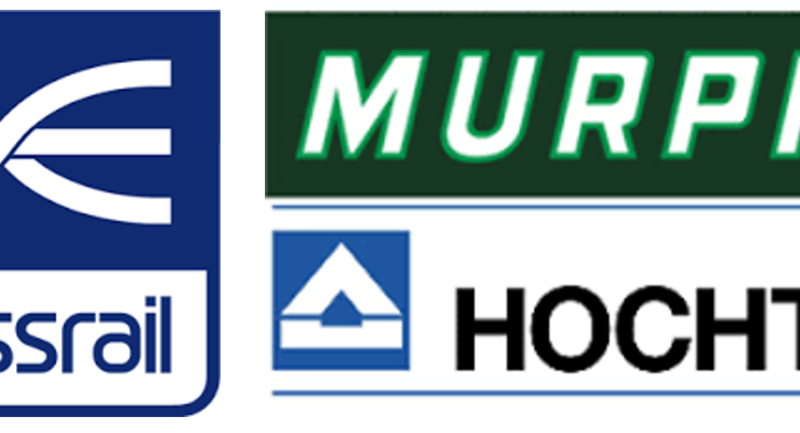 Once we have conducted a site visit and groundwork survey of your proposed marquee location, we will create a detailed 3D floorplan of your marquee. 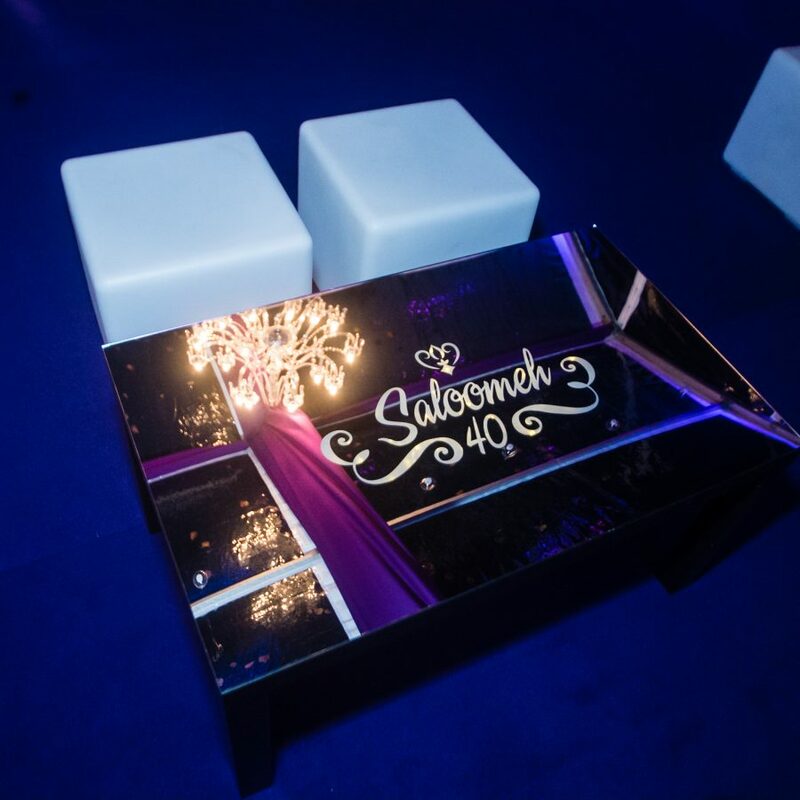 We go to extreme levels of detail in these designs to ensure our clients have full visibility into each event project. 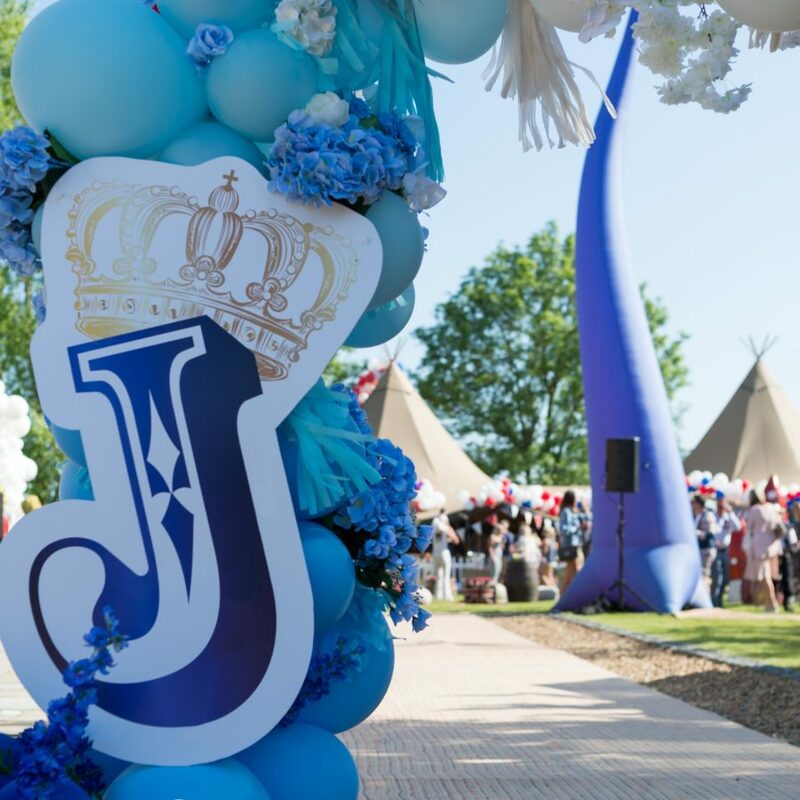 Themed structures are the ultimate marquee for hire. 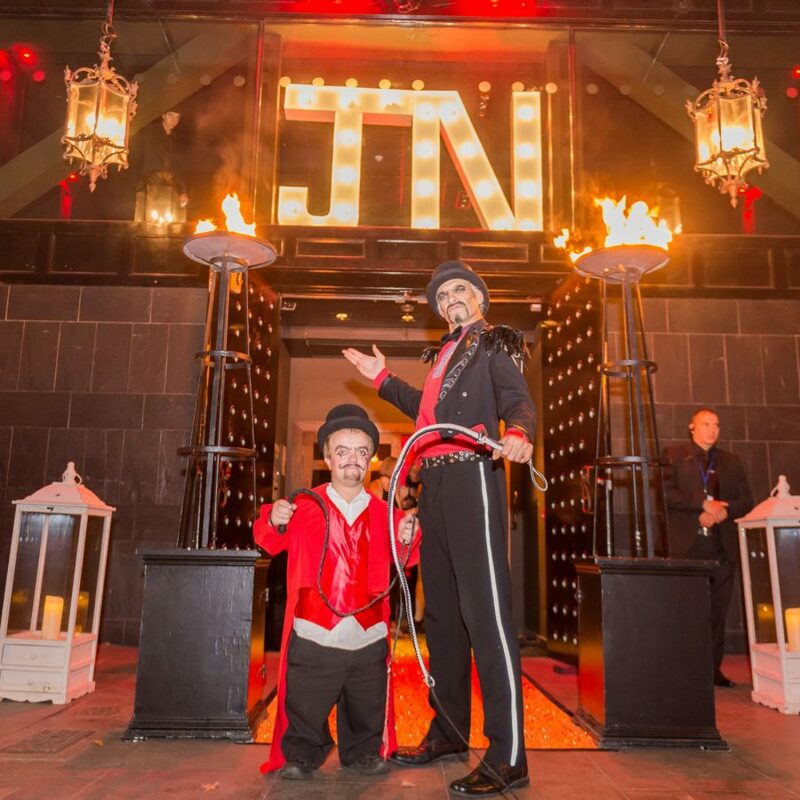 They provide an unsurpassed facility for amazing events and luxurious parties. 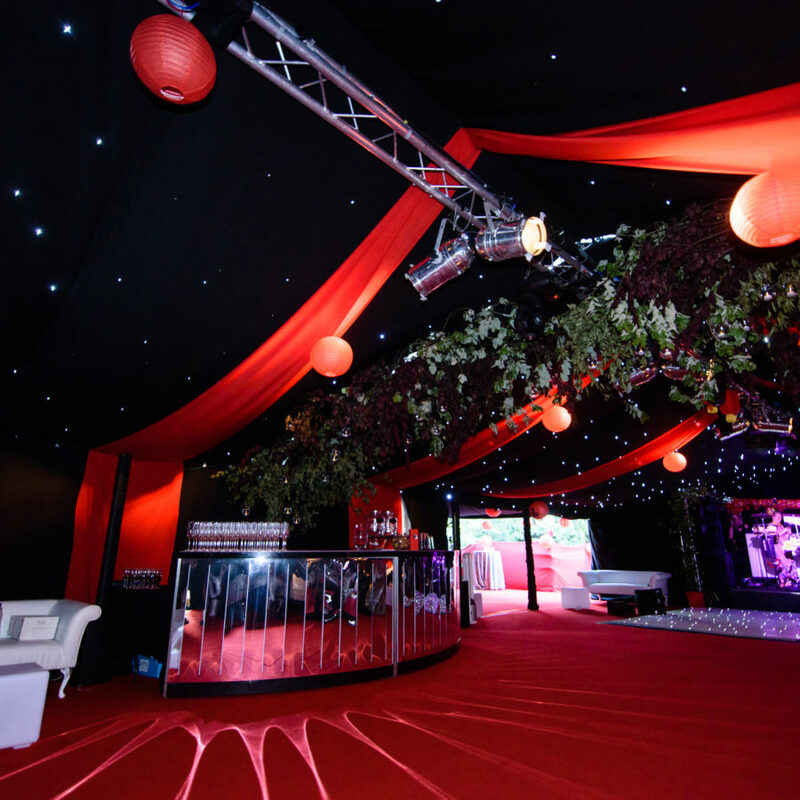 Our Themed marquees can transform your grounds into a lavish party setting. 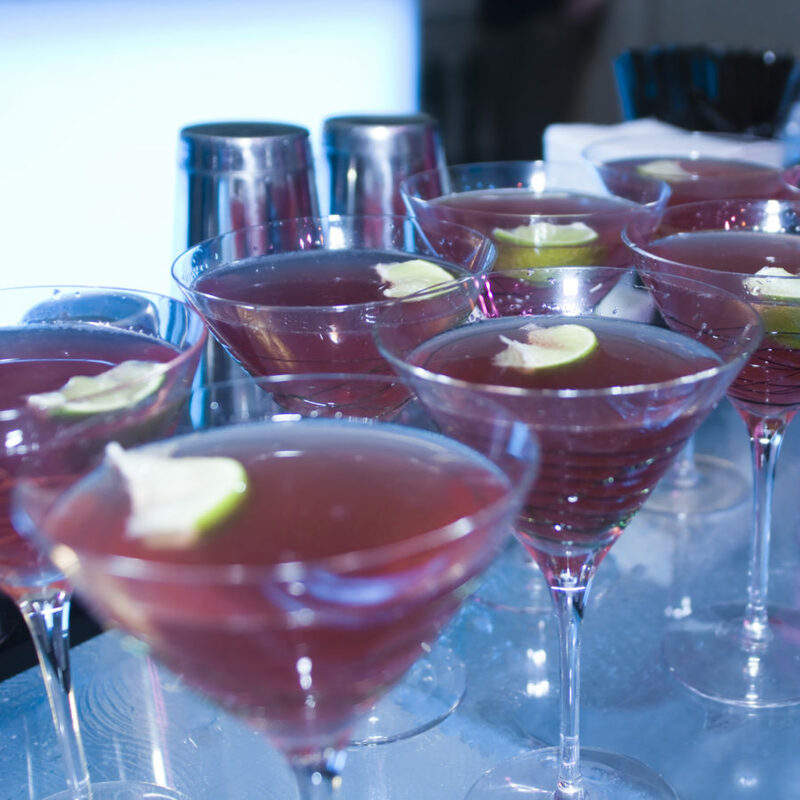 By incorporating custom catering, props, and bespoke furnishings we can transform the mundane into the extraordinary. 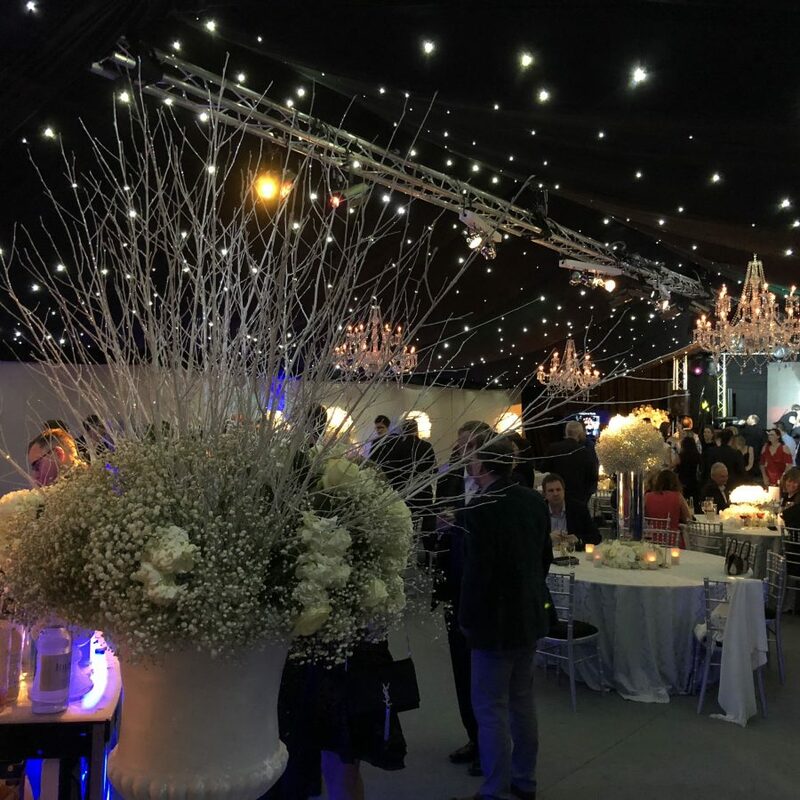 Whether you require a marquee for hire for a luxurious corporate banquet, or bespoke structure for an award ceremony – we supply everything you need for a complete marquee event solution. We offer a turnkey event package. 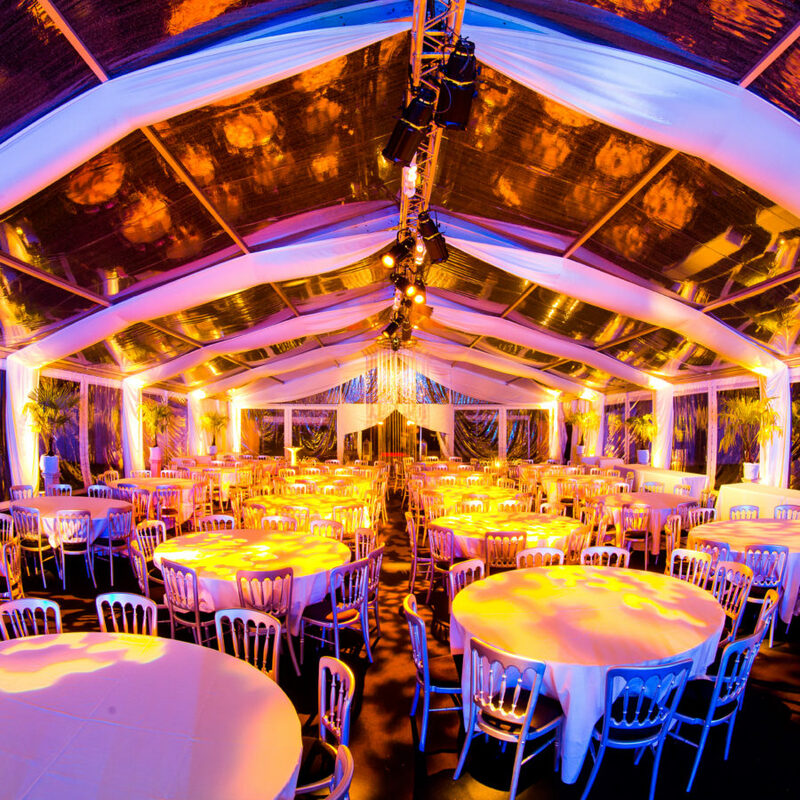 You provide the brief, and we supply an exceptional marquee service from inception to completion. From traditional vintage canvas structures to elegant, sleek, modern designs…our attractive wedding marquees can be styled in a myriad of beautiful ways. Using soft-flowing drapes and elegant event furniture, our wedding planners will create a dazzling marquee for your special day. Start planning which incredible features you would build into your definitive nightclub marquee. 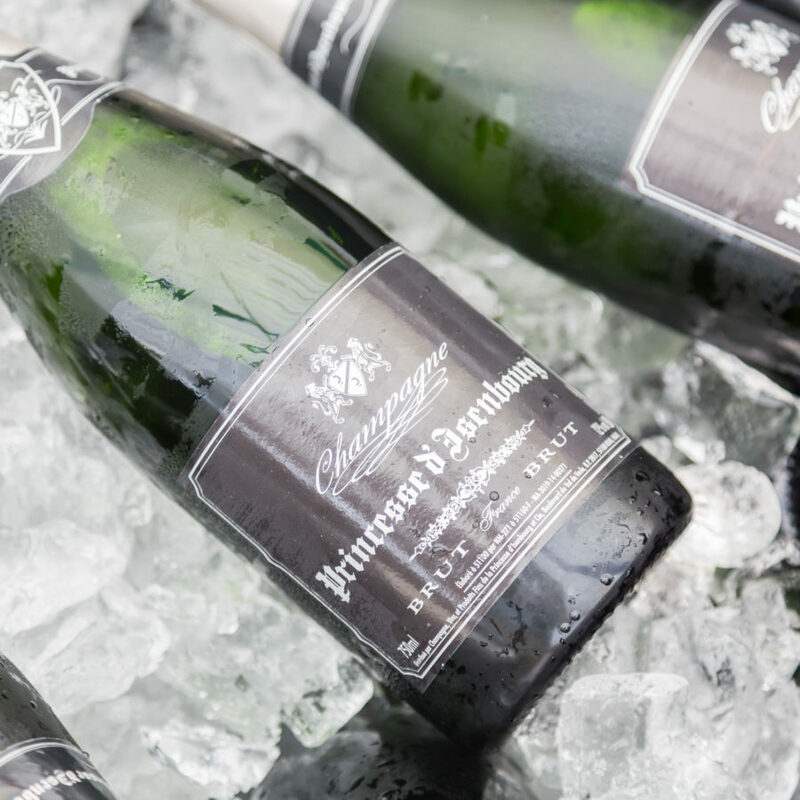 From jagerbomb fountains to disco dancefloors.